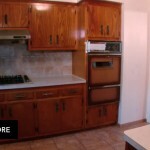 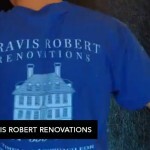 Bergen County NJ Contractor- Travis Robert Renovations » See The Ruberto Family’s Brand New Kitchen! 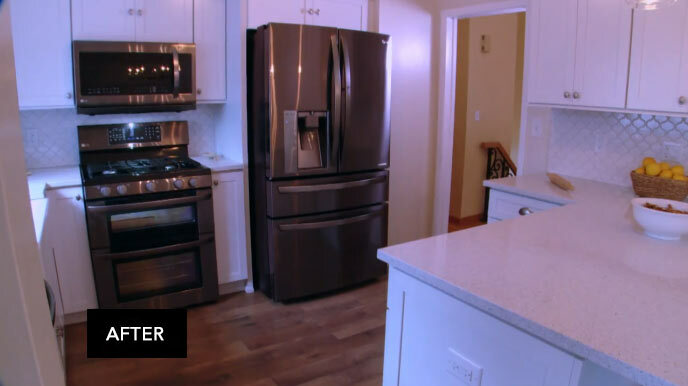 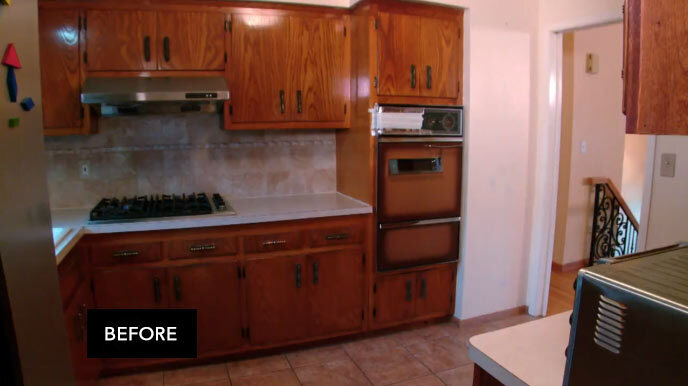 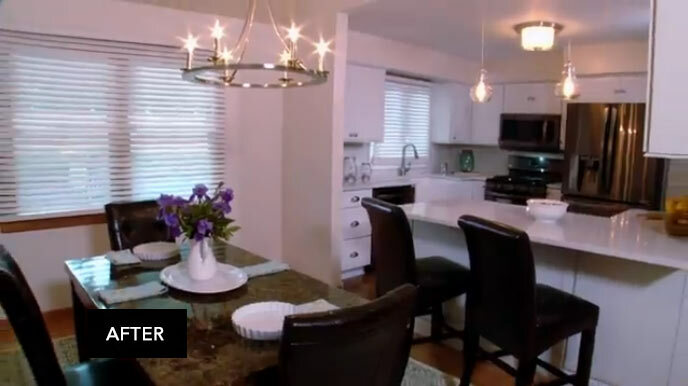 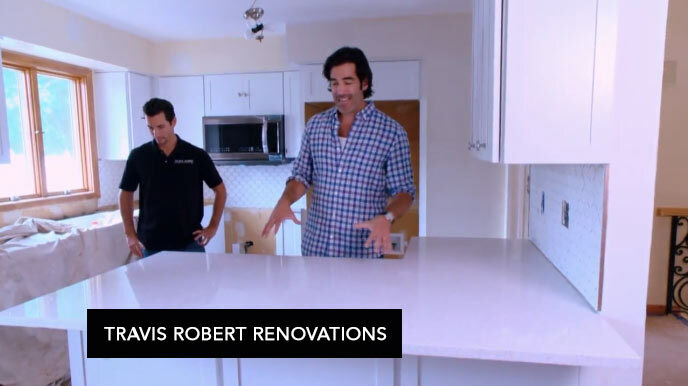 See The Ruberto Family’s Brand New Kitchen! 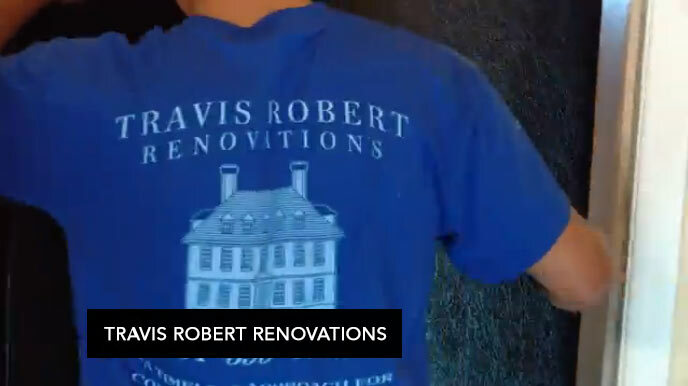 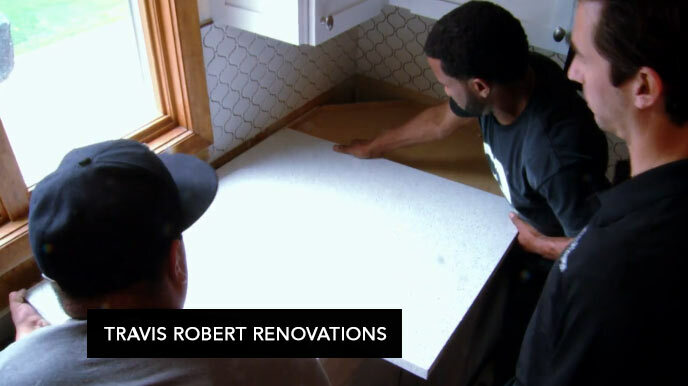 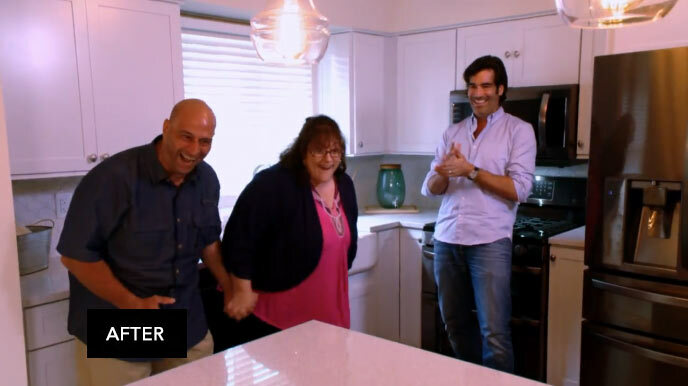 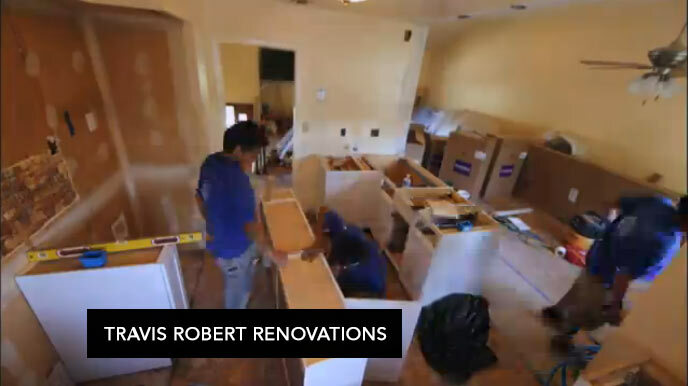 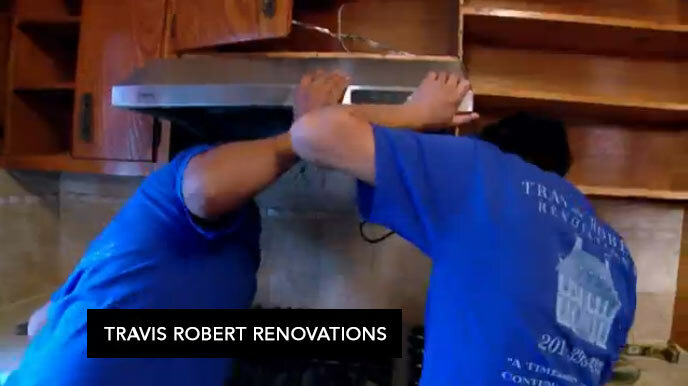 Travis Robert Renovations was recently featured on ABC 7 in New York: ‘The Rachael Ray Show,’ episode titled “See the Ruberto Family’s Brand New Kitchen!”In this episode, Travis Barkstedt was featured as a main contributor in upgrading the Ruberto family’s kitchen in a stunning transformation.